FAQ: Are National Monuments Bad for Recreation? San Bernardino County's ozone levels are ridiculous. According to the Los Angeles Times, San Bernardino can reach ozone levels of 107 parts per billion (ppb), which is bad for our health and the environment. The current standard for ozone levels is 75 ppb, set by the Bush administration, but even this is seen as too high. The Obama administration is proposing to adjust the standard down to 65 - 70 ppb. Whether we stick with the unhealthy standard of 75 ppb, or go lower, San Bernardino Count has clearly been negligent in addressing a serious health problem, and should be conisdering bold steps to clean up its act. One obvious step would be to shut down the Coolwater natural gas plant just east of Barstow in the heart of San Bernardino County. If you have ever been to the Silurian Valley, you know it is one of those grand places that inspires and beckons you to pull over, get out of your car, and hike. After driving on Interstate 15 from Barstow, the Silurian Valley is a strong dose of tranquility, providing relief from the traffic, billboards and franchise restaurants of our Anthropocentric world and what Aldo Leopold called the "epidemic of geometry." 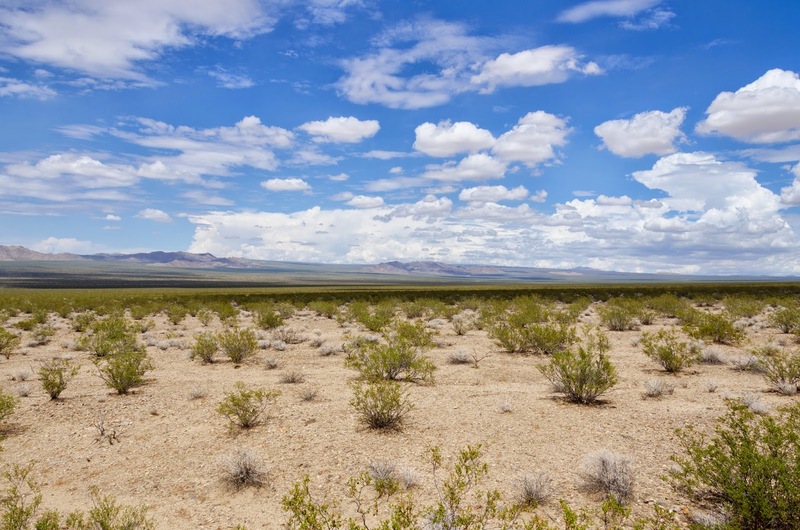 As you drive up the two-lane Death Valley Road, you leave behind the sight of the small highway outpost of Baker and you are swallowed by the immensity of the Silurian Valley. It is just you and the narrow road dividing thousands of acres of wilderness on either side. This week, Jim Kenna, the State Director for the Bureau of Land Management (BLM) in California, spared this place for future generations to experience when he rejected plans by Spain-based Iberdrola to build the Aurora Solar project. The Inspector General (IG) of the Department of Interior released a report this month confirming that a senior Obama administration official with cozy ties to the renewable energy industry pressured subordinates to ignore environmental concerns in favor of providing rubber-stamp approval to power plants. The IG report focuses on the actions of Steve Black - who retired from Interior in 2013 and served as senior counselor to former Secretary of Interior Ken Salazar - because he dated a lobbyist for renewable energy company NextEra and also put his name forward to serve as CEO of the American Wind Energy Association (AWEA), all while continuing to manage the approval of renewable energy projects on public lands. At the very least, Mr. Black's actions constitute the appearance of impropriety that undermines our ability to trust Interior leadership to manage public lands based on sound science rather than special interests. 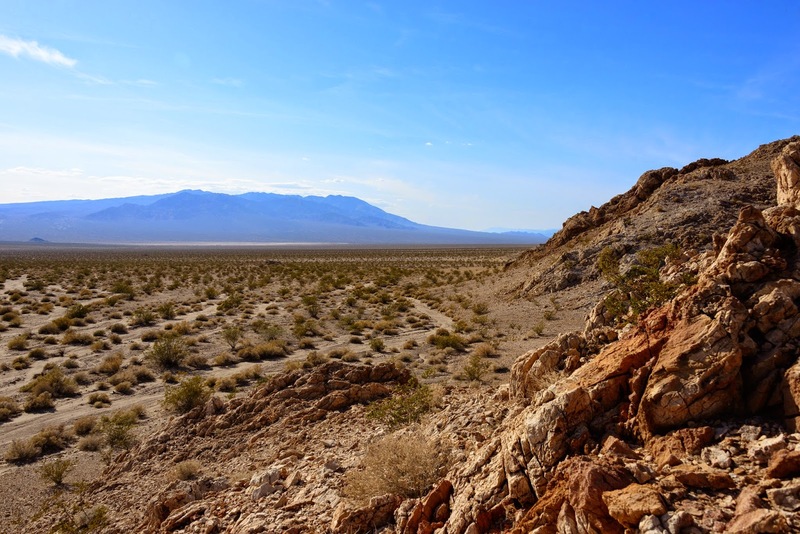 Senator Dianne Feinstein's California Desert Protection Act (CDPA) was signed into law 20 years ago on October 31, 1994, establishing new protections for vast stretches of the desert. 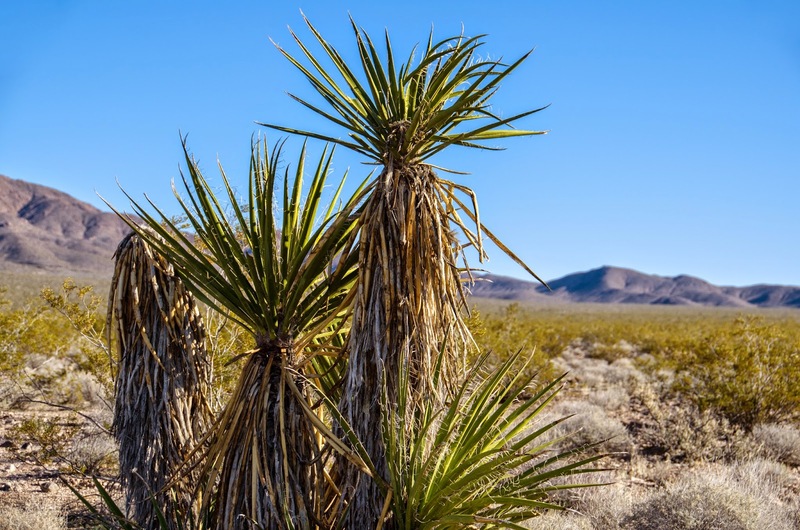 The CDPA established 69 new Wilderness areas, created the Mojave National Preserve, converted Death Valley and Joshua Tree National Monuments into National Parks, and added acreage to both parks. Watching the sun set in a remote corner of the Mojave forges a connection between me and generations past, and it would be nice to know that future generations will share the same natural heritage. Witnessing mountain shadows gently stretch across miles of open desert, hearing coyotes howl at twilight as bats flutter by, and being immersed in an infinite blanket of stars overhead are some of the treasured experiences you can have in the desert.